Taking out a mortgage can be an intimidating financial decision. Hopefully you had a mortgage consultant who walked you through and helped you understand the process. 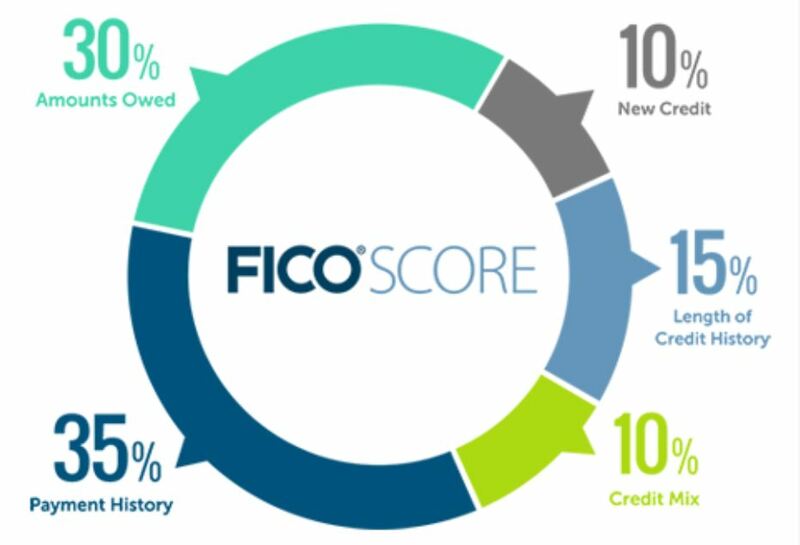 You’ve purchased your home, you’re settled in, and you’ve been making your monthly payments. Mortgage Interest: How much interest did you pay last year on your mortgage loan? It may be tax deductible! See IRS Publication 936. Points at closing: If you bought a home last year, did you pay origination or discount points to get a better interest rate? If so, some percentage of those points may be deductible. Home Improvement Loan: You may be able to deduct the interest on a home improvement loan you took out up to $100,000 total. Interest on a home equity line of credit (HELOC) may also be tax deductible, with some restrictions. Property Taxes: More good news—they may be deductible. Energy-efficient Equipment. If you installed storm doors, energy rated windows, insulation, air conditioning and heating systems, you could earn up to $500 in tax credits (but only $200 for windows). Renewal Energy credits. Earn a credit of up to 30% of the purchase price for sun or wind energy systems and installation. The above information is not intended as tax advice—it’s simply informational. Everyone’s situation may be different, so be sure to consult with your tax expert or accountant regarding any of these deductions. Homeownership could generate all kinds of tax advantages—and there may be more than those listed above, again depending upon your personal situation. 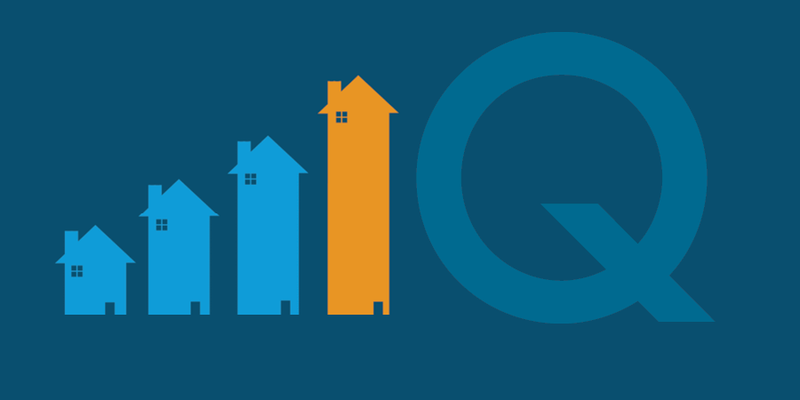 If you are considering purchasing a new home, refinancing, or just have mortgage questions, reach out to your local On Q Mortgage Consultant. We’re here to help simplify the mortgage process.